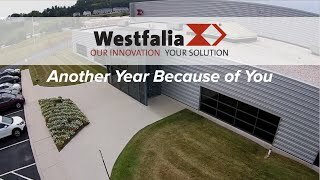 Warehouse Management System | Warehouse Automation Software - Westfalia Technologies, Inc.
With its flexible modular structure supporting both stand-alone conventional and automated warehouses, Savanna.NET® is configured to enhance each client's business processes. 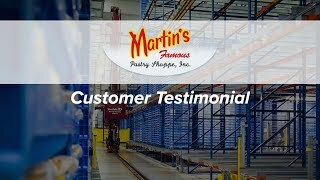 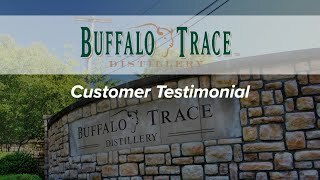 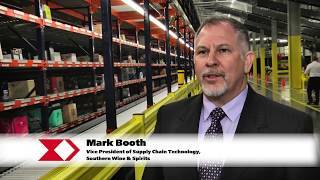 This warehouse software solution optimizes, manages and controls any storage facility, saving time and money, while also positioning the company for future growth. 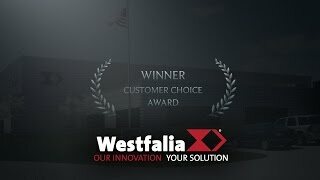 What sets Westfalia’s Savanna.NET® WES apart? 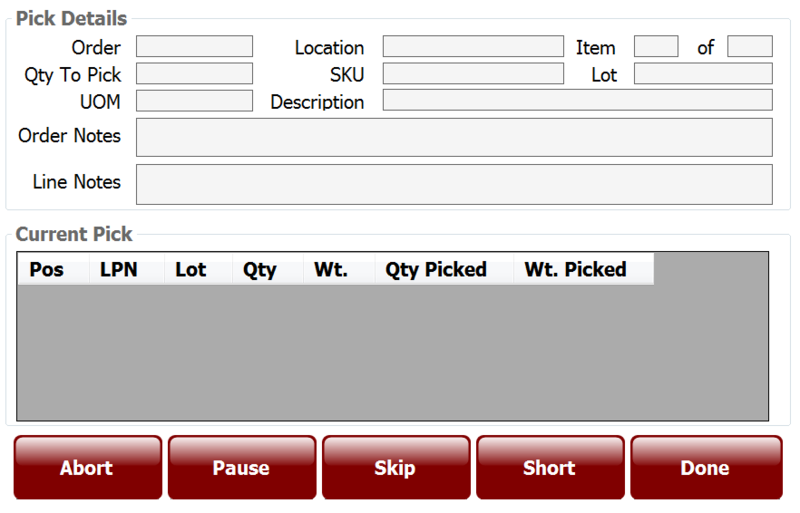 Our warehouse execution system (WES) software is designed with the flexibility to meet each customer’s specific business needs. 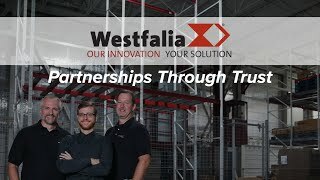 Having been born from automation, Savanna.NET® optimally coordinates the work performed by automated material handling equipment, as well as those tasks performed manually, more effectively than many other WES applications. 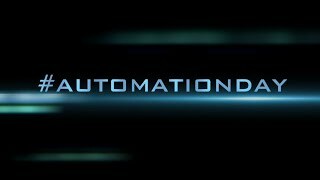 While automation technology can offer a variety of features, the reality is that most customers will only use a few of them. 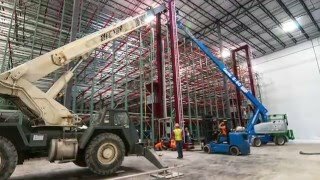 Therefore, it is vital to incorporate a flexible, intelligent software system at the core of the warehouse in order to maximize your investment. 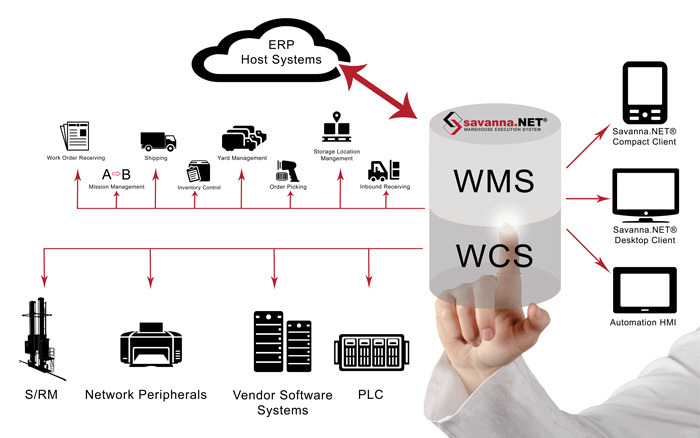 Like the conductor of an orchestra, Savanna.NET® WES provides the overall coordination of both a warehouse management system (WMS) and a warehouse control system (WCS) into a single application. 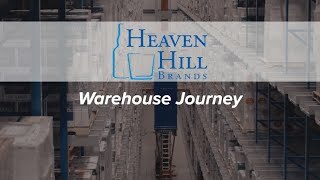 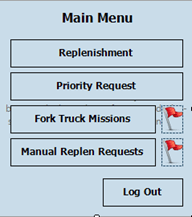 This software solution offers real-time views of inventory management, order management, labor status, and other key performance indicators crucial to efficient warehouse operations, as well as the direction of material handling equipment, such as an automated storage and retrieval system (AS/RS). 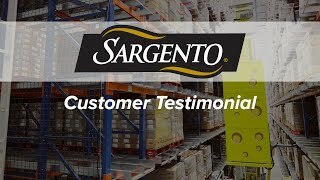 Due to its automation history and flexible structure, Savanna.NET® enables companies of all sizes to select only the specific functionality needed to address their warehousing system needs. 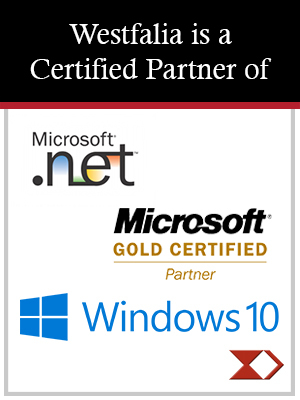 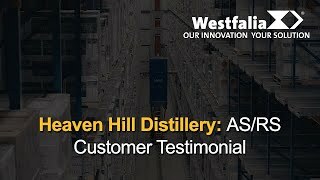 Utilizing an integrated system like Savanna.NET® gives companies the flexibility to grow their business and allow the WES to grow with them.